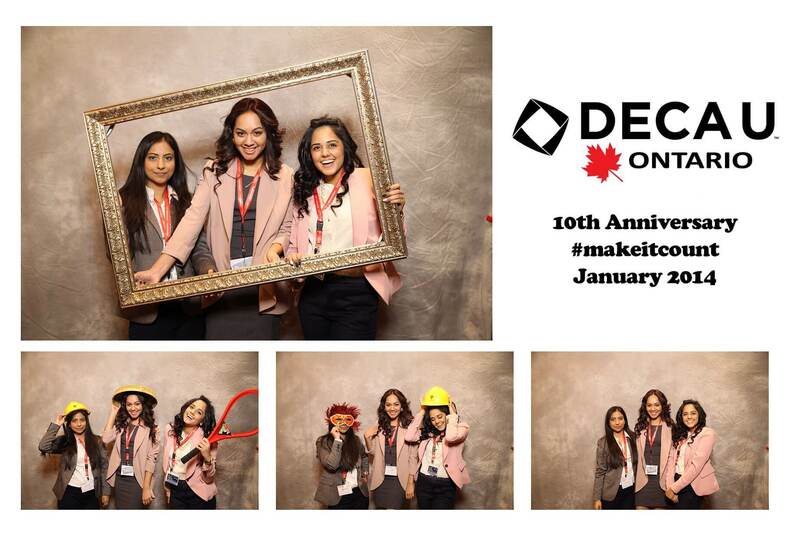 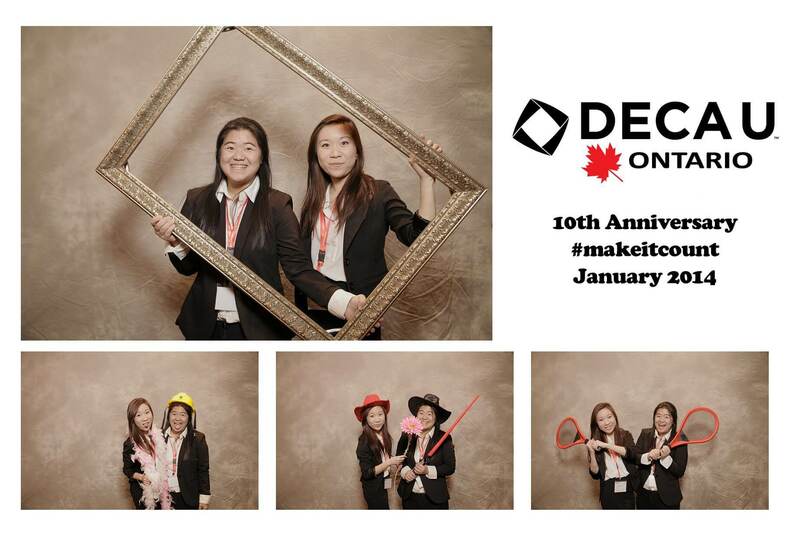 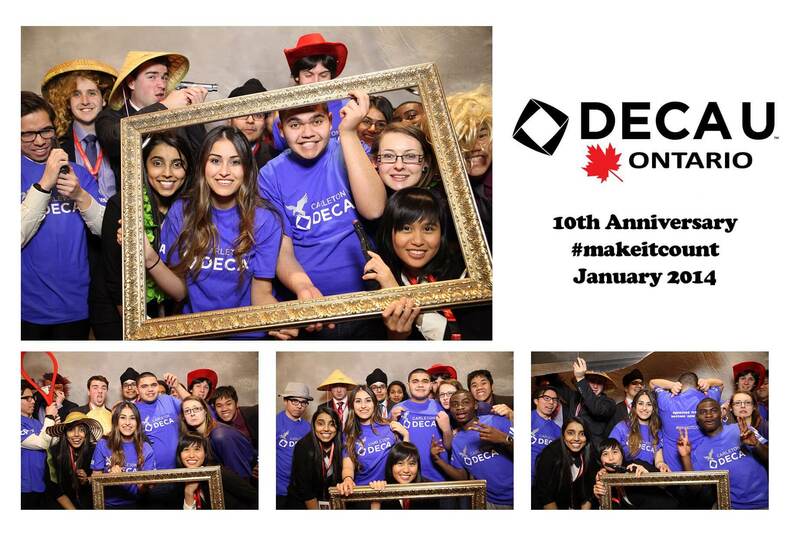 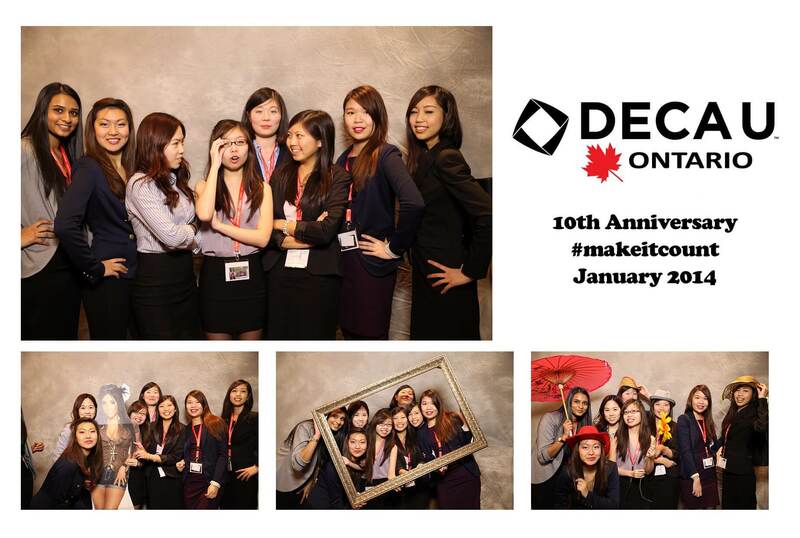 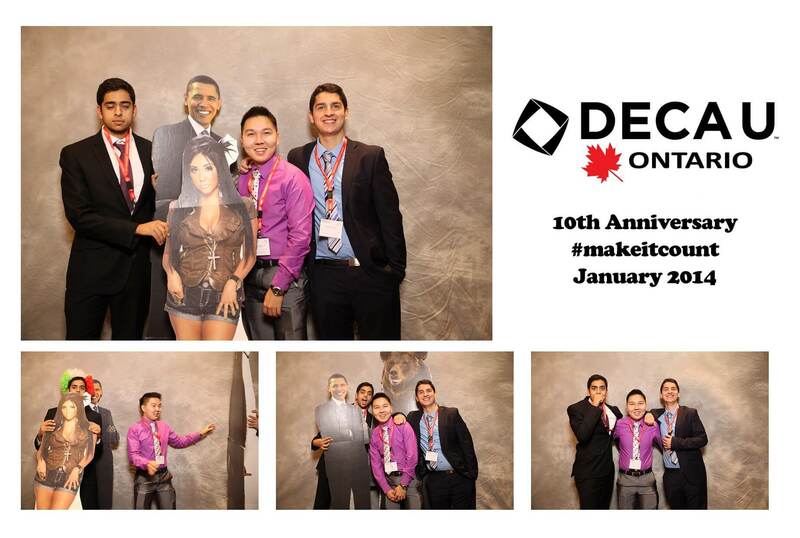 DECA, the largest international association for business, marketing and management students, was among our most frequent clients over the years, and when they requested our help for setting up a recreational photobooth for the DECA U 2014 provincial conferences on January 17th, SDE Weddings’s Toronto photobooth staff were quick to the draw in delivering premiere rental photobooth service for the enjoyment of the many DECA U students in attendance, nearly over twelve hundred in all! 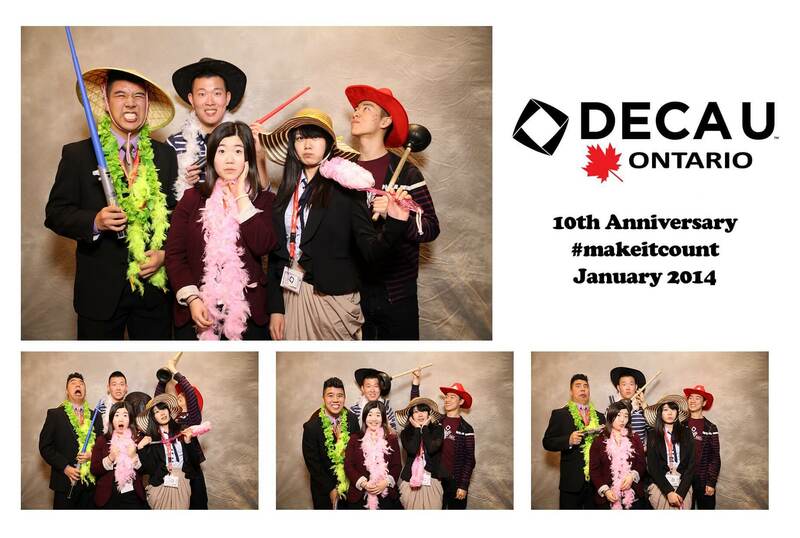 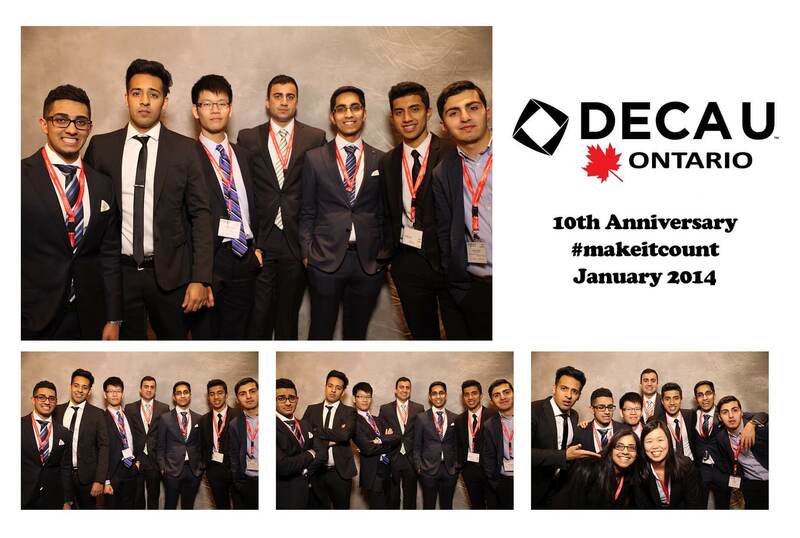 This particular conference was a special one for DECA, as it was also their 10th year anniversary, and what better a way to remember such a momentous occasion than with a few quick photos with your schoolmate friends, embarrassing poses optional. 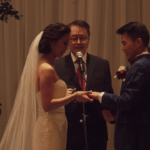 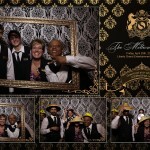 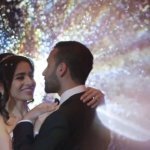 SDE Weddings usually has one or two videographers and video cinematographers to handle a photobooth job, and with over a thousand students in attendance, the work our crew had on hand was not a simple point-and-click job to say the least. 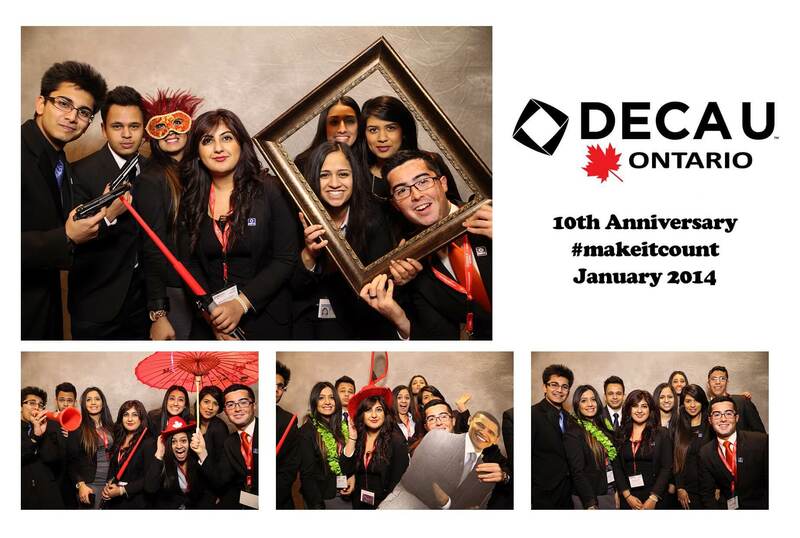 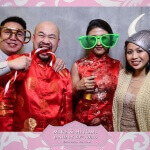 As expected however, our photobooth service was an instant success with the students, giving them a moment to breathe, and even laugh, outside the ultra-competitive atmosphere of training for their futures in the business world. 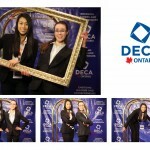 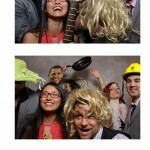 Take a glimpse into the funny-side of Canada’s future leaders with some sample shots below.